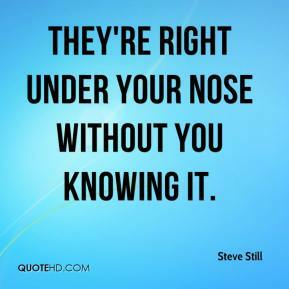 They're right under your nose without you knowing it. 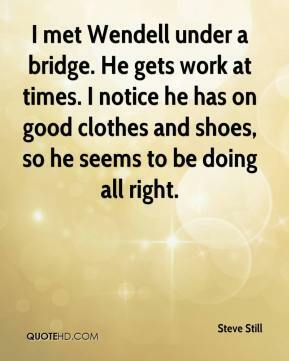 I met Wendell under a bridge. He gets work at times. I notice he has on good clothes and shoes, so he seems to be doing all right.